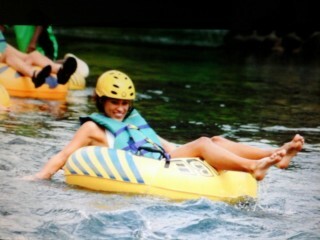 From Montego bay to River Rapids- River Tubing/Kayaking US$80. 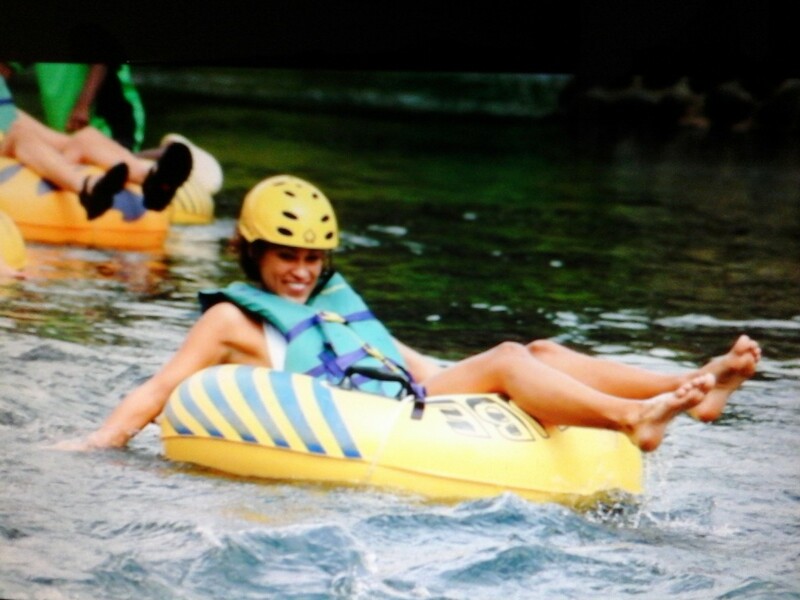 Private Tour: this price is for 1 to 3 persons (ride only) Each extra persons US$20/each. Drive time, one way 45 Mins.